One thing that I love about social media is the ability to form new friendships with a variety of people who live in different places. I think that it is just amazing I have made numerous friends through social media. Some have lasted and others have fallen by the way side. When I started my natural hair journey 9 years ago I had no idea what I was doing. It took me a few years to figure it out. Then I began looking for hairstyles for my daughter as well. I started reading some great blogs and beginning to find hairstyles that worked great for my daughter who if I remember correctly was in her tween stage. I had to find a balance between not to kiddie and not to grown. 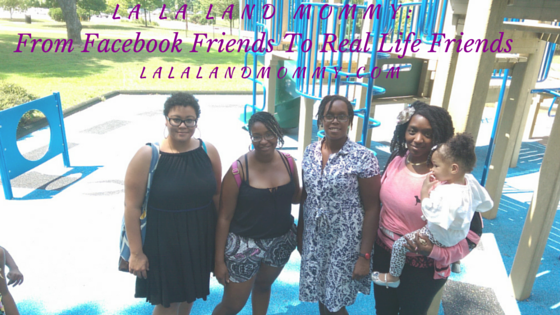 Then I joined a Facebook group where I could interact with these bloggers and some other great women. We interacted for years through Facebook.About two months ago someone in the group came up with a great idea. She suggested that since our group was so large and spread out that those of us who live the closest to each other meet up. We all thought that was a great idea. My group met up two weekends ago. Two of us lived in Georgia, one lived in New York, and one lived in South Carolina. We decided to meet up in Georgia. We met at the Varsity. It was so cool to meet in person even though we had know each other for years. It was not awkward at all. Our kids got along great as well. We had some great conversations. 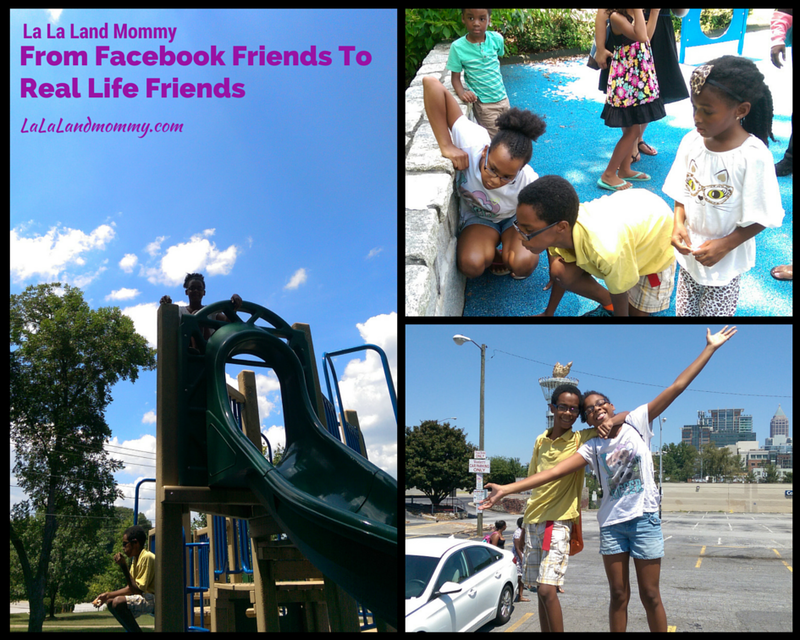 We enjoyed watching the kids play. I really enjoyed the time I spent with these ladies. I’m sure we are going to continue to be friends for a long time. I can’t wait for the next meet up.